Moving from one part o the city to another is both an exciting and a confusing process. It can be daunting to get everything important packed and de-cluttering the left over for the new owners to take up the space. While moving allows you to start fresh in a new, untouched and clean environment, it is also a great opportunity to get rid of the things that have long been piling up to take unnecessary space in your storage. Minimizing your possessions now will help you create a new found environment with new essentials. Take help of a professional junk hauling service in San Diego. Each one of us has a different approach to sorting out our trash. The simplest way is however to take one room at a time. 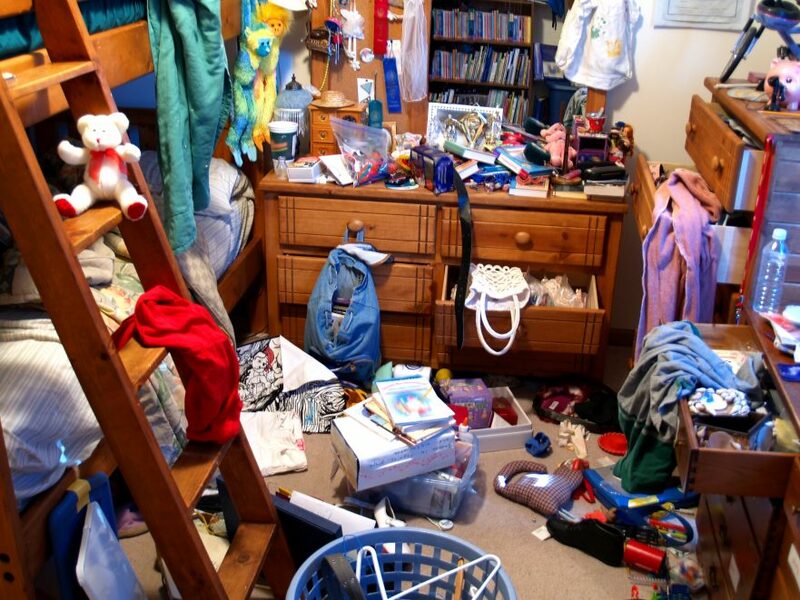 Before you have moved into the second room, make sure there are two piles – one that includes the things you intend to keep and the other that includes things that need to be got rid of. The most frustrating of things when cleaning is getting your paper trash sorted. This will include old magazines, bills, documents, files and the like. Books and magazines that can still be used must be donated. Documents that you don’t need physically can be scanned and backed up. Once you are done, call in a San Diego trash removal service provider to help in recycling. You are the best person when it comes to identifying and categorizing your junk, piled up over the years. Organizing for a move takes time and it is advisable that you start the process as soon as possible. A trash removal service in San Diego can provide you the labor but you need to be the brain behind it. Lastly, congratulations on your new home!